Those with careers in law enforcement, or who serve as probation officers or first responders, are trained early in their careers to be ready for anything. In cases that involve dealing with someone with behavioral health difficulties, it can be difficult to figure out what to be ready for. 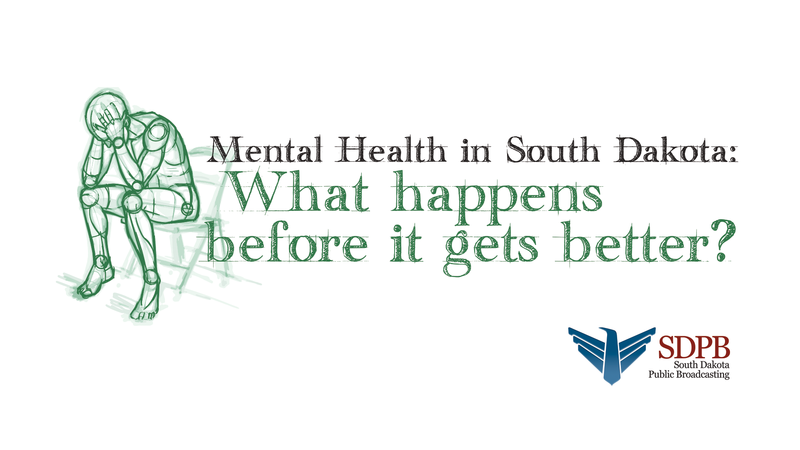 The South Dakota Department of Social Services offers a manual that serves as a road map for dealing with those sorts of crises. For the sake of patients, their families, and those who take care of them on a short-term basis, issues with behavioral health must be diagnosed and handled immediately. Perhaps it’s a police officer called to a home or dorm room—maybe someone with a small-town ambulance service handling someone who has not taken medication for a few days. It’s pretty obvious—seconds count, and being wrong could be disastrous. The State Department of Social Services has a study guide that those who come to the rescue can utilize to determine their best course of action. Tiffany Wolfgang directs the D-S-S Division of Behavioral Health. It is responsible for all public behavioral health efforts in the state. Wolfgang says the term “behavioral health,” brings images of several emotional disorders that affect the brain. Wolfgang says that’s only part of it. The guide covers those addicted to alcohol or other substances, along with people suffering from medical disorders. Wolfgang says the guide tells professionals what to look for, or whom to call, in a hurry—page 17 breaks it down quickly in the form of a flow chart. According to Wolfgang, the reference guide is meant to introduce new professionals in law enforcement or the judicial system to what’s out there, and what to do in a hurry. She says there’s another way for police officers to learn more on the subject—a Mental Health First Aid Training Program. And if that professional wants advanced information, Wolfgang points the way. With one in five adults in the U-S struggling with a mental disorder, and one in ten dealing with substance abuse—it won’t take long before they need serious help, and the first responder will serve as the first line of defense. Wolfgang and all behavioral health practitioners emphasize if someone wants the help, it’s available, and recovery is possible.